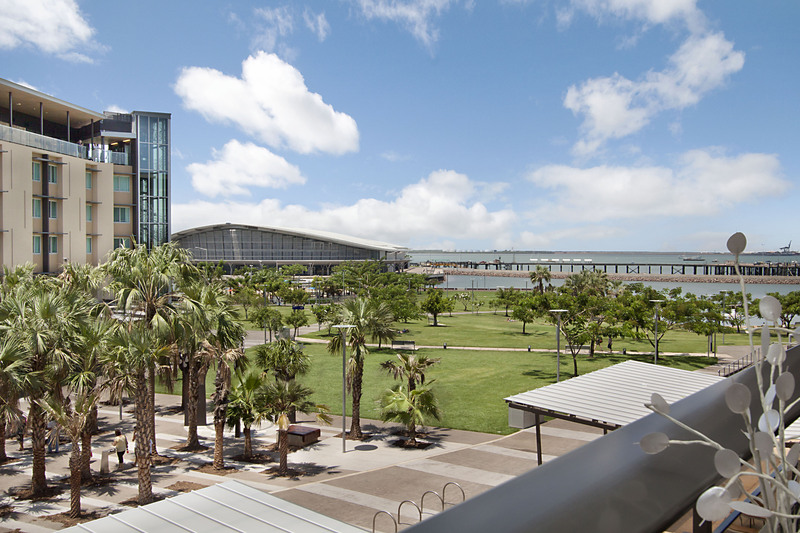 Interstate Investors set to kick-start Darwin market in 2015. 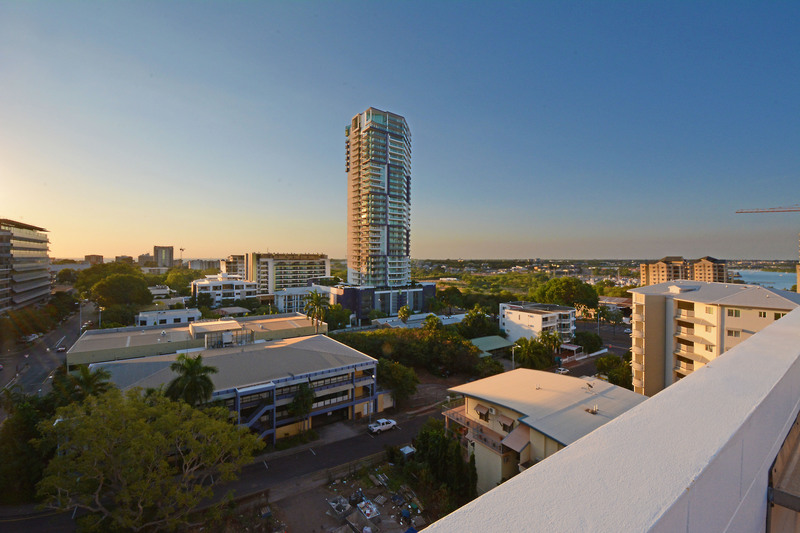 The return of interstate investors as a consequence of improved tourism numbers is set to be a major theme for the Darwin real estate market in 2015. 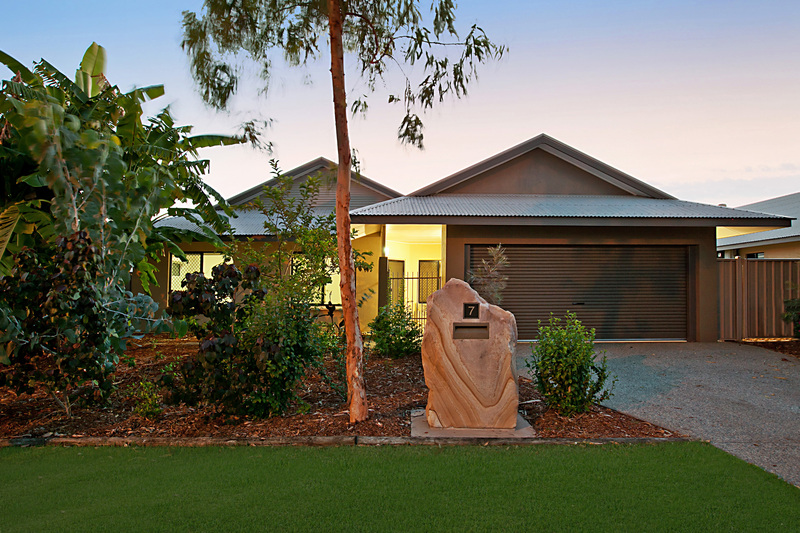 “A few years ago interstate buyers totally dominated the Darwin investment property market,” said Glenn Grantham, General Manager, Raine & Horne Darwin. According to the latest figures released by Tourism Research Australia’s National Visitor Survey (NVS) there was a 14% increase in total domestic visitors to the NT for the year to September 2014, compared to the previous year. “These are the Northern Territory’s best visitor numbers in five years and with a strong correlation between tourism and interstate property investors, we’re anticipating the Darwin market will start to surge in the second quarter of 2015,” said Mr Grantham, who also believes that a possible interest rate cut in February could bring this timeline forward. Mr Grantham further feels that the decision to provide first home buyers with a $26,000 grant for the purchase of a house and land package from 1 January, 2015, will also have wide ranging implications for Darwin real estate. “While the subsidies for established homes will be cut on 31 December, the $26,000 grant for house and land packages for first timers, will create plenty of confidence at the lower end of the market, which will filter through to the established homes market in due course,” said Mr Grantham. Mr Grantham adds that Palmerston houses will be a major beneficiary of first home buyer and investor activity. 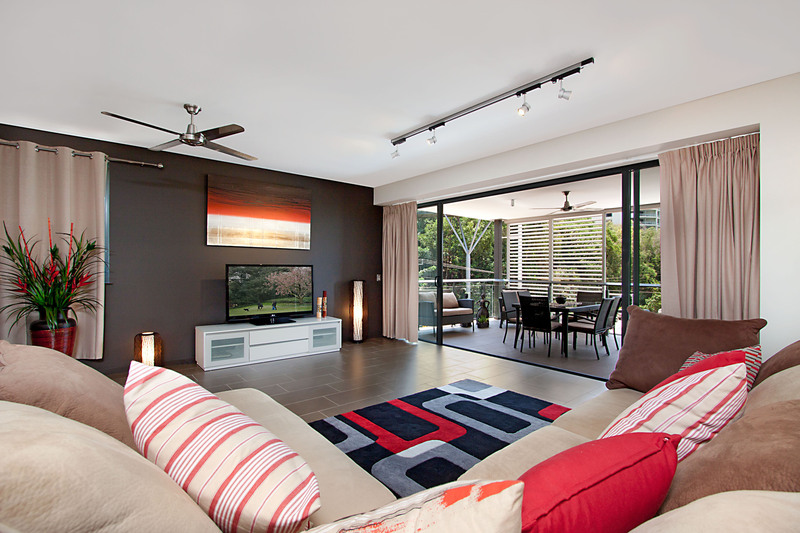 “New growth areas such as Zuccoli will enjoy a bounce thanks to the first home buyer grants,” said Mr Grantham. “Suburbs such as Stuart Park, which are closer to the CBD, should also enjoy plenty of activity in 2015 based on the fact that values were a bit softer in 2014. Stuart Park has been a long-time favourite given its proximity to the middle of the city.